This Post has already been read 910 times. The past few years have seen the startup culture gaining traction in Pakistan with a number of incubators and startups accelerators springing up across major cities. While Telenor Velocity produced some successful startups, only limited names could appear on the success horizon from other such programs, a situation that calls for more events and initiatives like this. 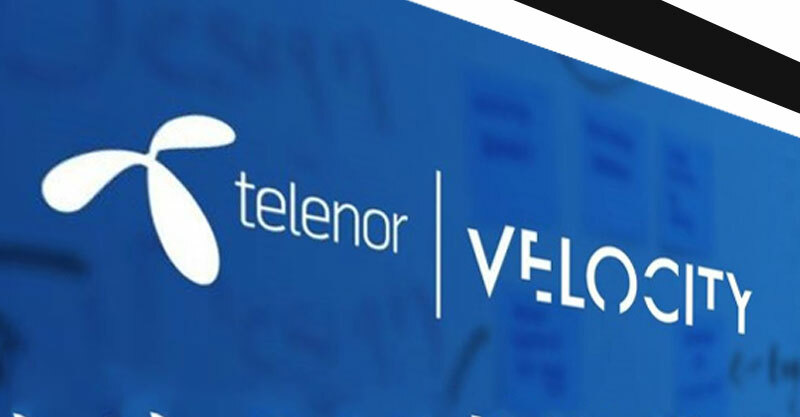 ‘Telenor Velocity’ is Telenor Pakistan’s flagship startup accelerator program focused on helping startups go to market over a period of 6 months by accessing Telenor Pakistan’s scale and assets including data analytics, retail and digital distribution network, API platform and online payments solution. Velocity is one of the numerous initiatives Telenor Pakistan has taken to promote digital technology in the country.